Treat trees for emerald ash borer now. Here’s how. 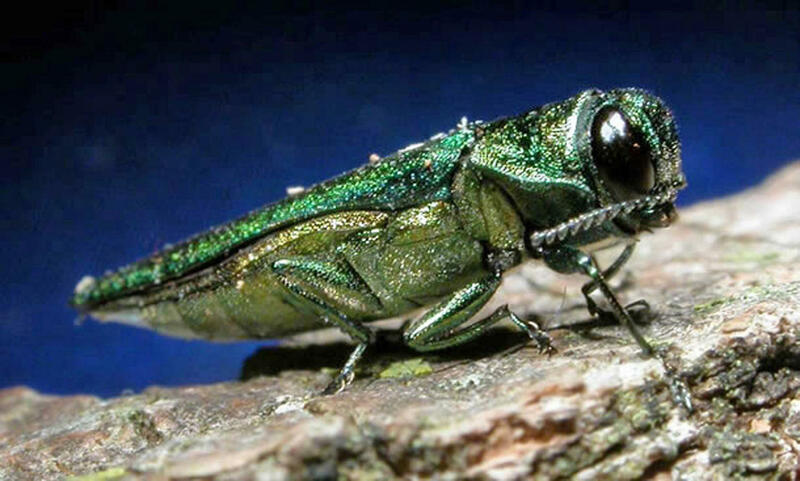 The emerald ash borer (EAB) is making quite a name for itself, and not in a good way. The invasive insect destroys ash trees in its path. Once it arrives in a region, it spreads quickly. It’s been in Nebraska since 2016, and a million trees in this state are at-risk. EAB threatens not only the beauty of our landscape, but also the reliability of electric service. That’s because diseased trees don’t just dwindle slowly and lose leaves. The pests destroy tissue within the tree that transports water and nutrients. Weakened trunks eventually snap near the base, and trees crash down onto whatever’s nearby – including power lines. “Our foresters have identified at least 10,000 ash trees in proximity of power lines within OPPD’s 5,000-mile service territory, alone,” said Mike Norris, a utility forester with the district. Norris is also a member of the Nebraska EAB Task Force. Property owners with ash trees can and should take action to prevent power outages and other safety hazards caused by EAB-infested trees. The time to act is now, before the bugs come out, which is typically in May. They stay active through August. Preventative treatment is recommended if EAB has been found within 15 miles of your location. 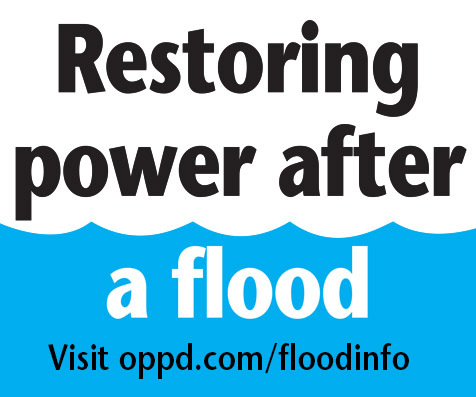 That covers most of OPPD’s service territory. You can check on your specific location by visiting the Nebraska Forest Service. The tree has a full canopy with lots of leaves. If your tree is not healthy to start with, or if it is located near power lines, you may want to consider having it removed. Never attempt to cut down a tree near a power line yourself. “Enlist the help of professionals who will contact OPPD to ensure safe access to complete this work,” Norris said. Norris recommended talking with a certified arborist to determine your best course of action. For help locating one in your area, click here.